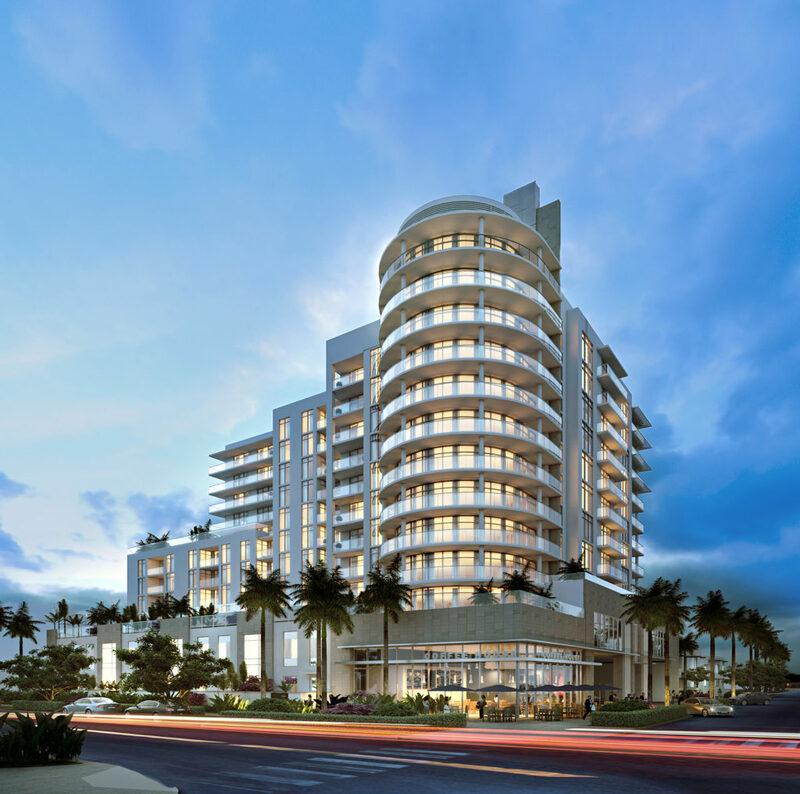 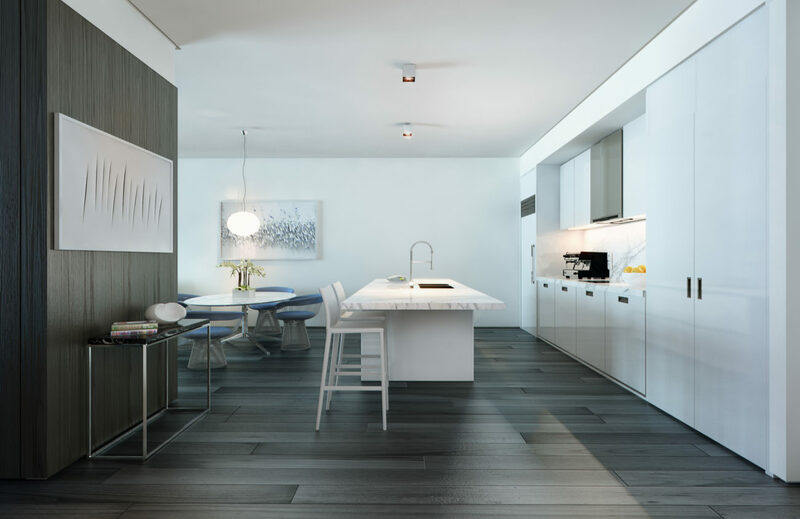 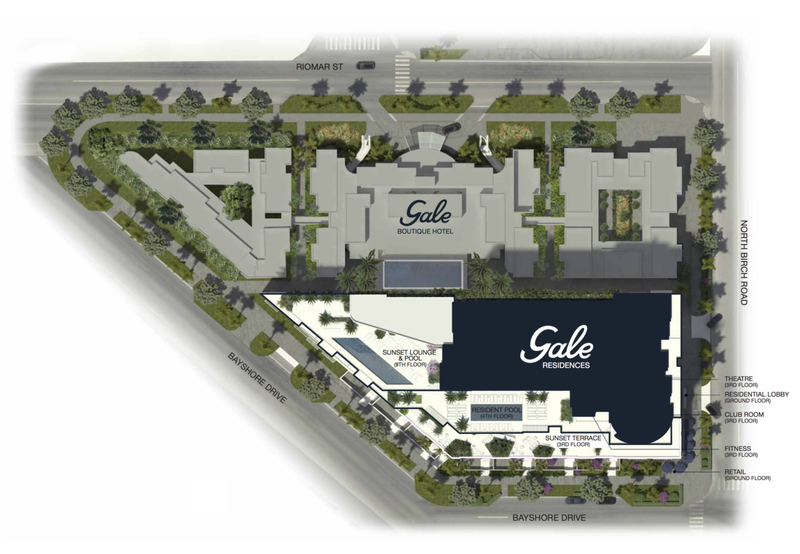 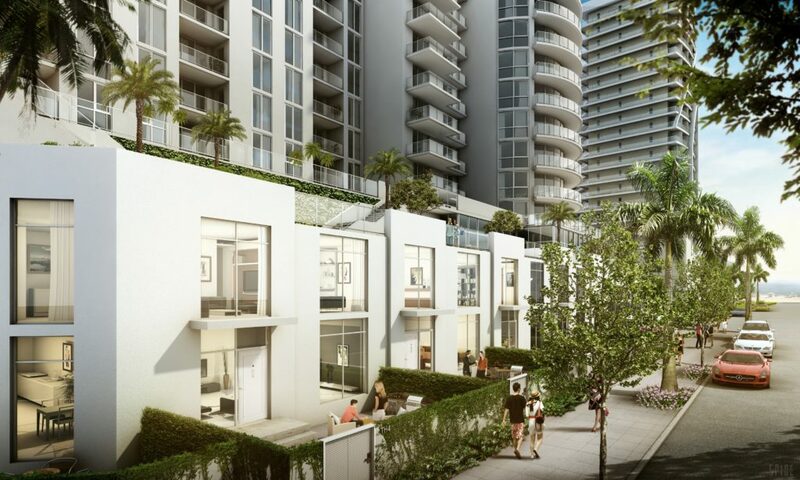 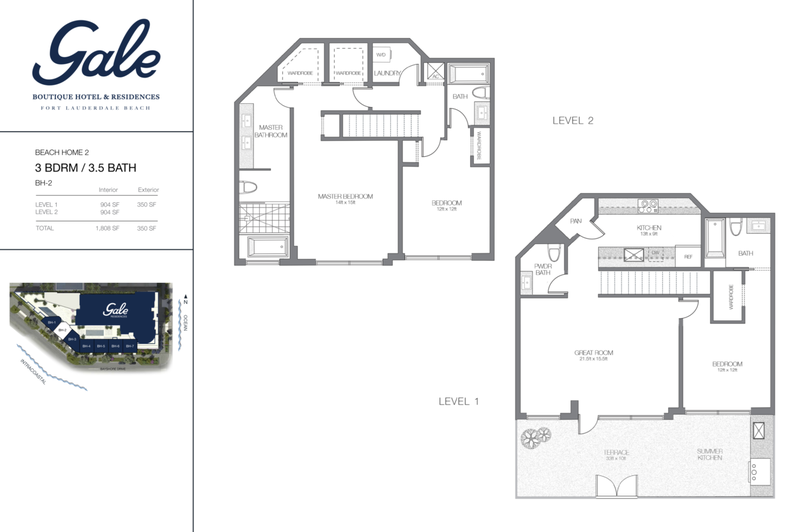 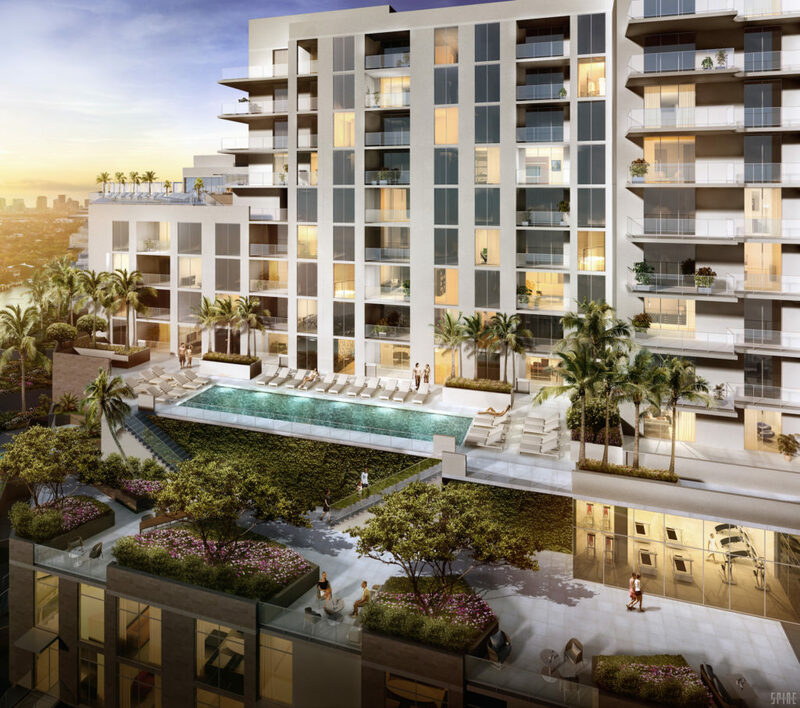 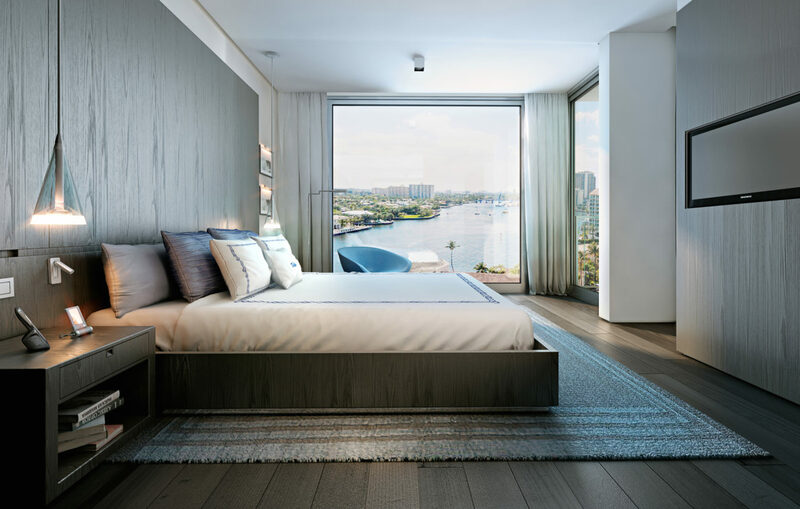 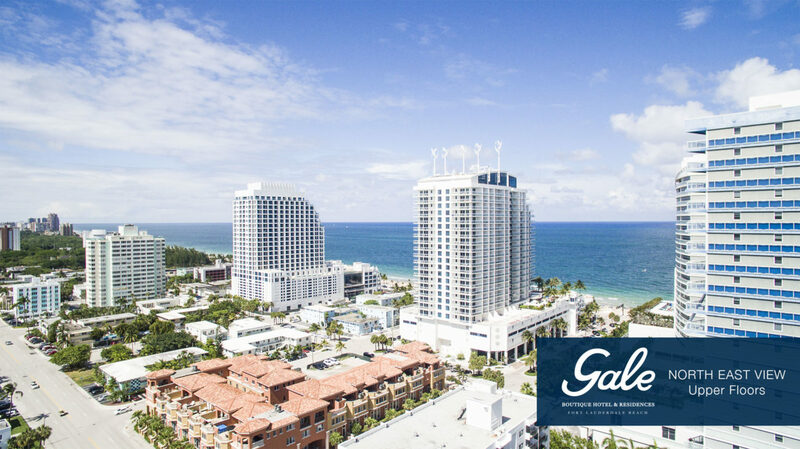 With flexible living arrangements featuring open floor plans, top-of-the-line appliances and imported finishes, the residences at Gale are some of Fort Lauderdale’s hottest condos. 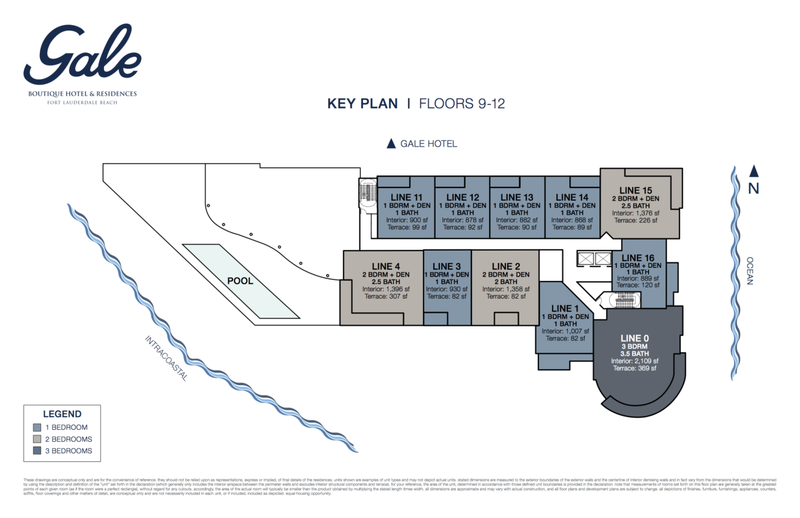 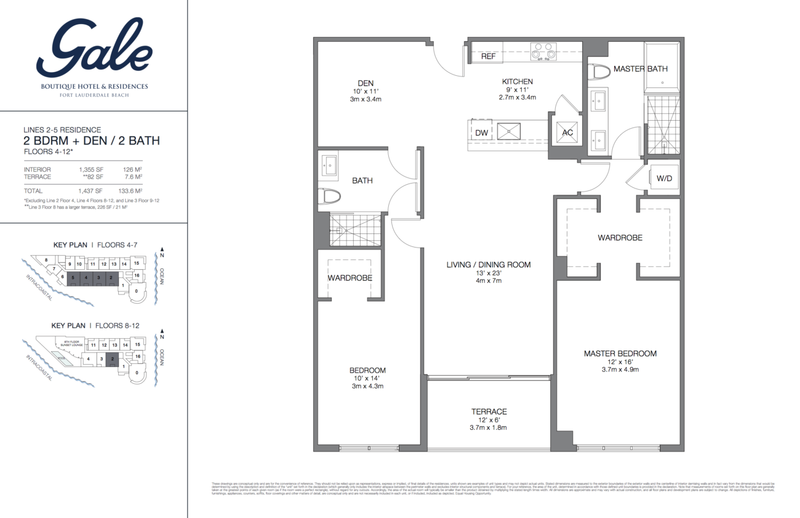 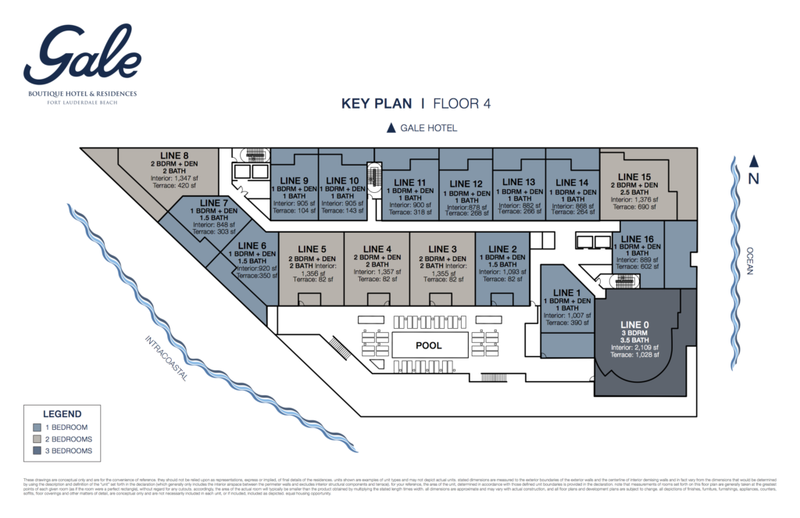 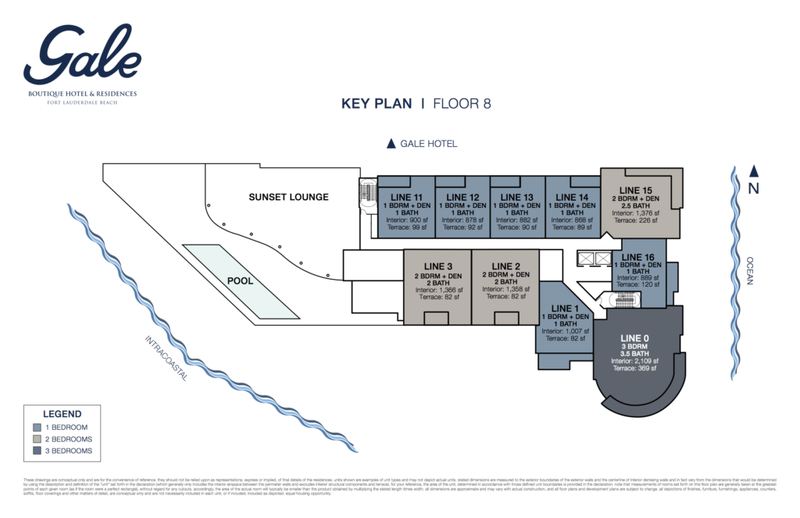 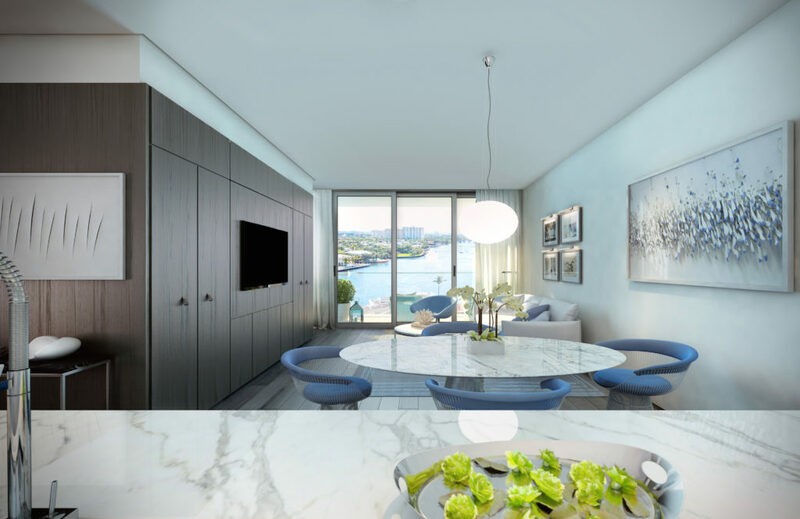 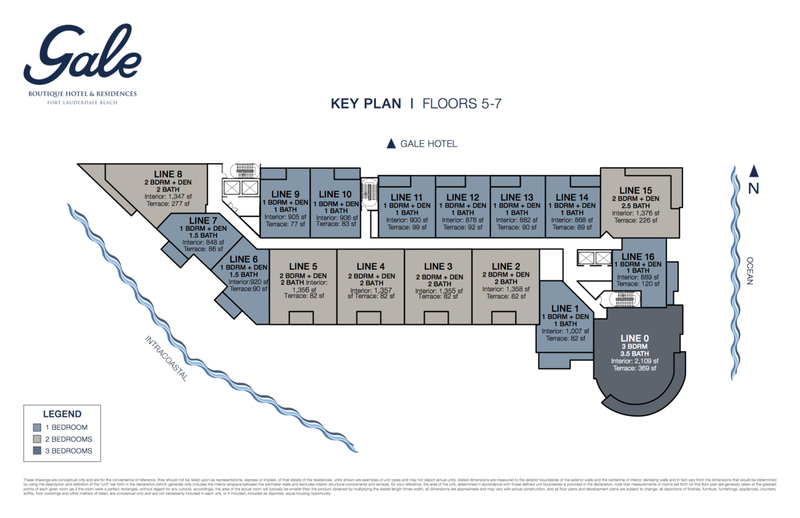 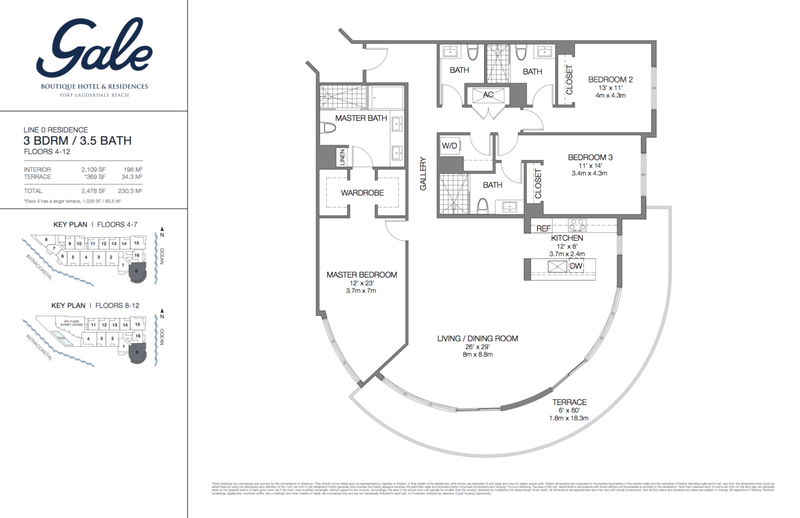 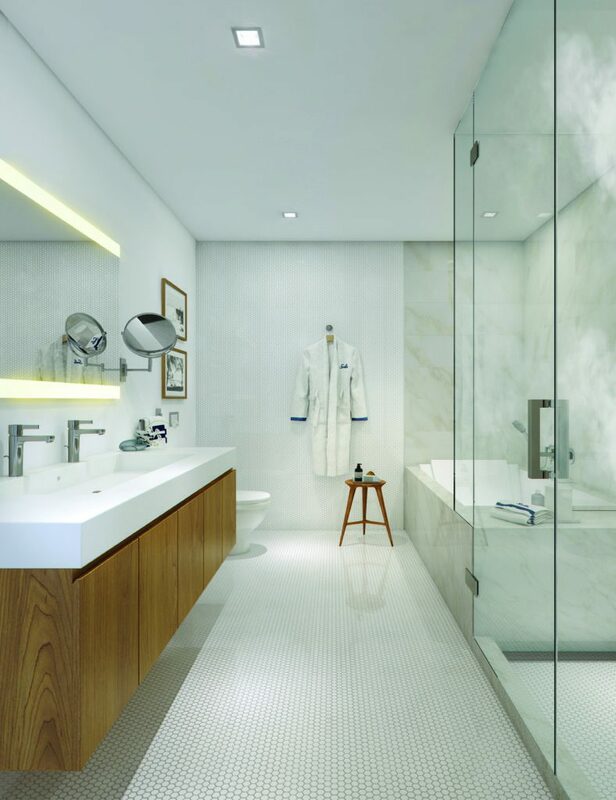 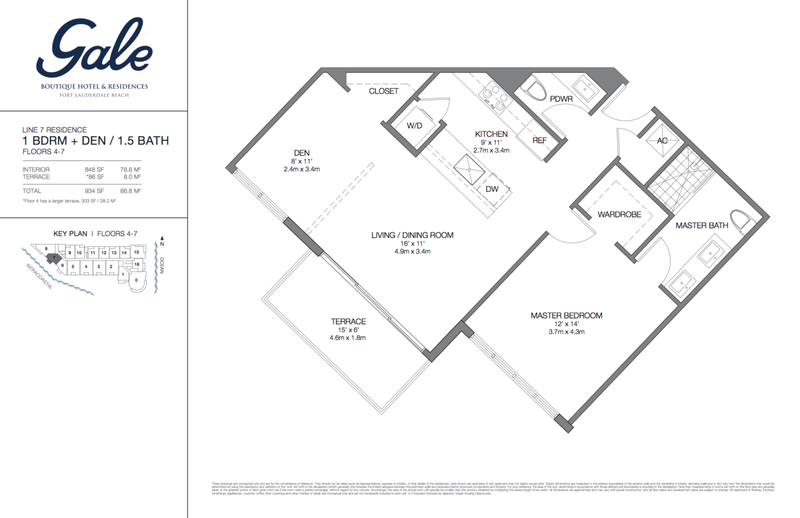 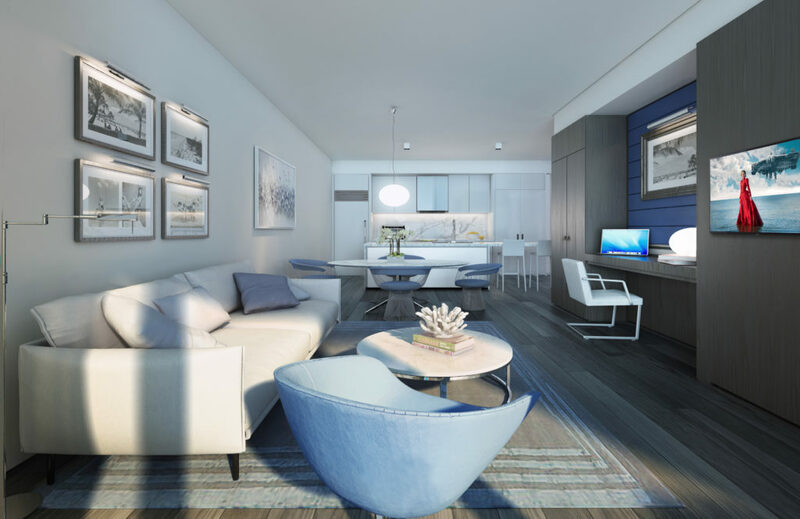 Outstanding amenities include a residents-only clubroom and movie theater, concierge service and a resort-style terrace with views of the Intracoastal Waterway. 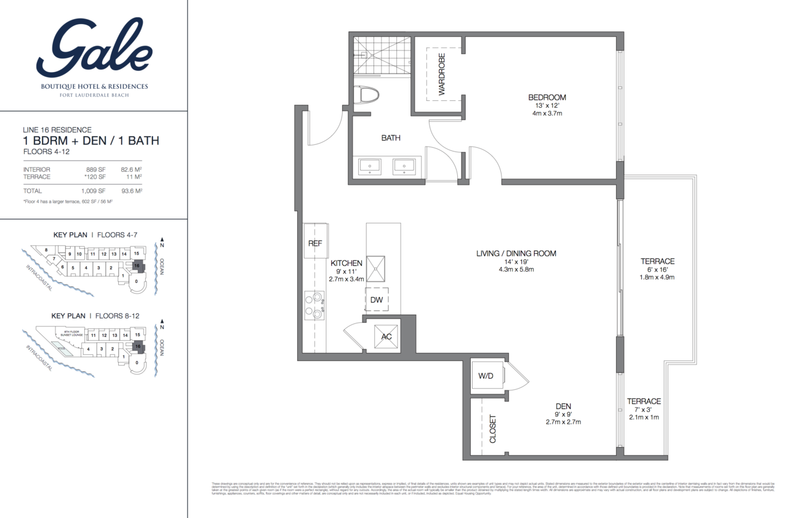 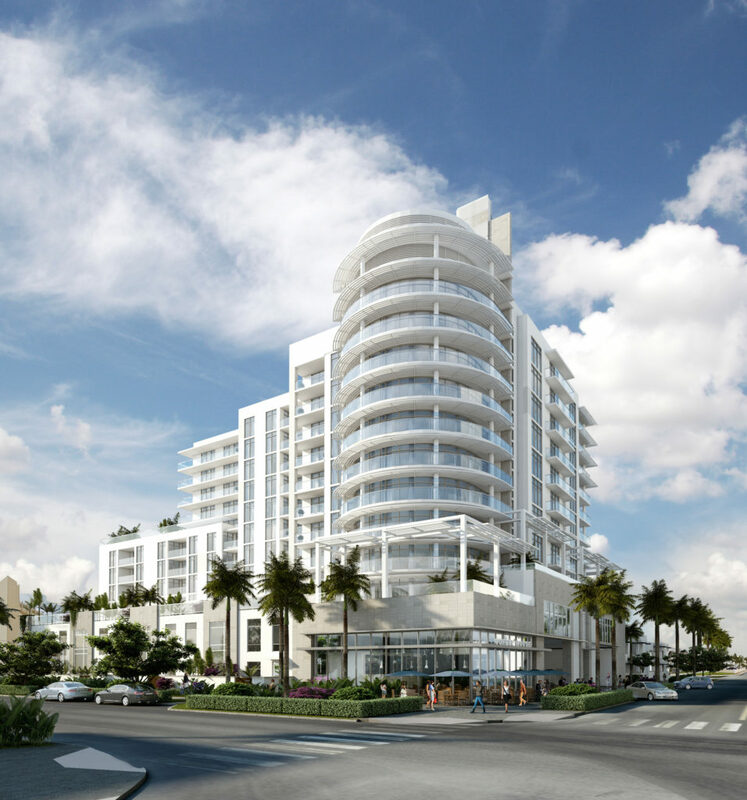 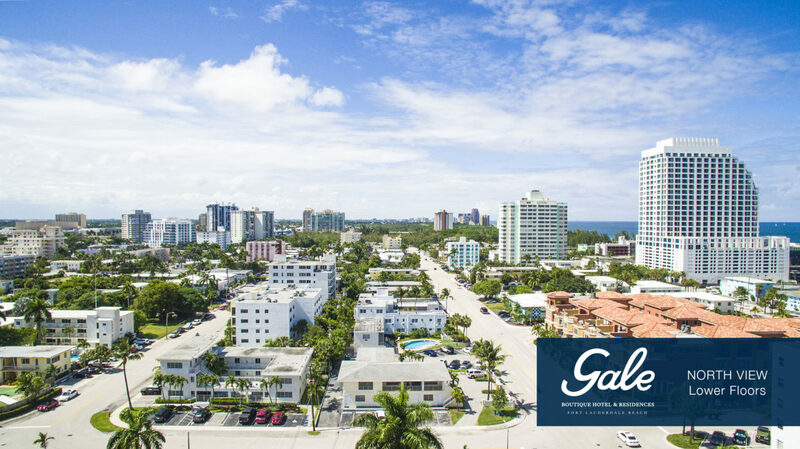 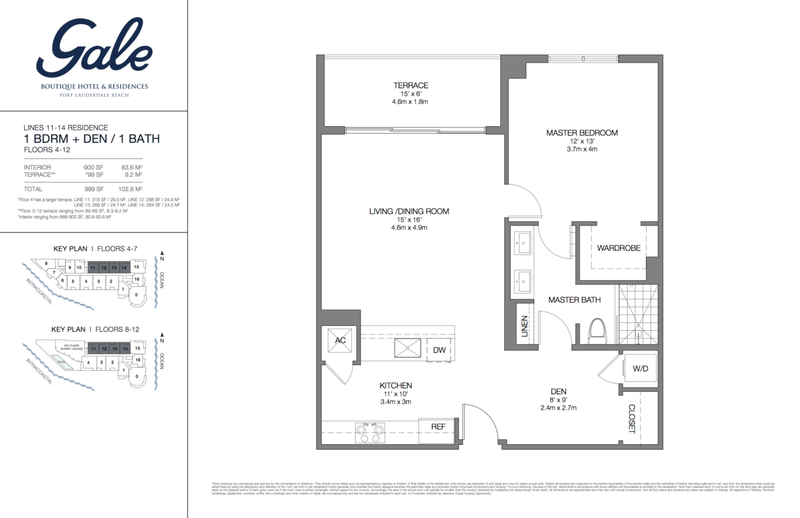 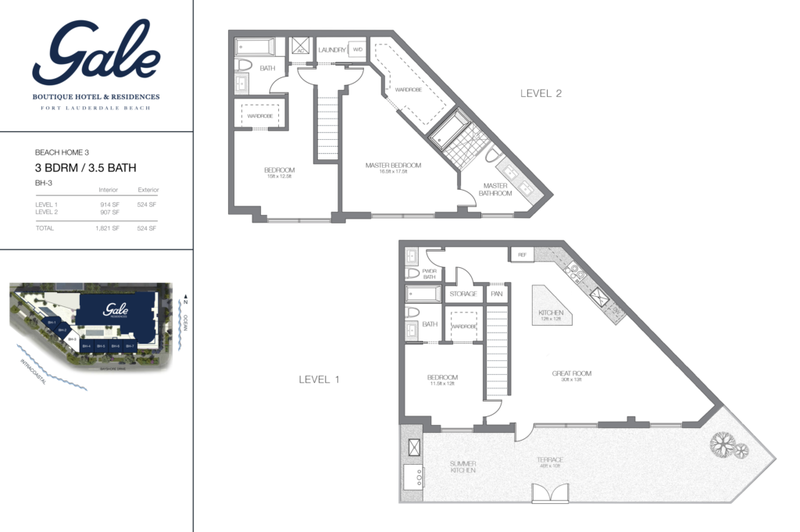 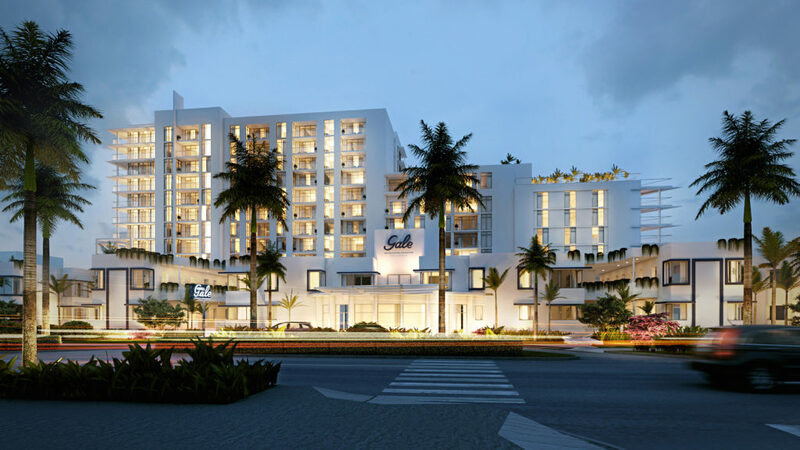 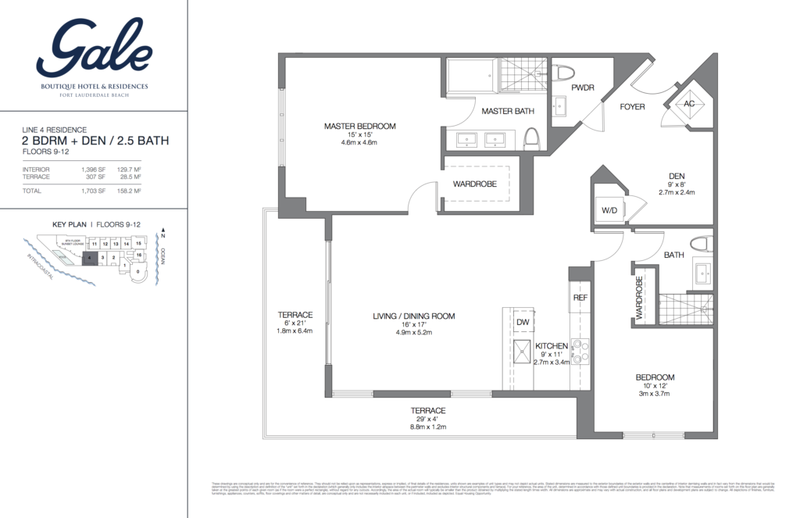 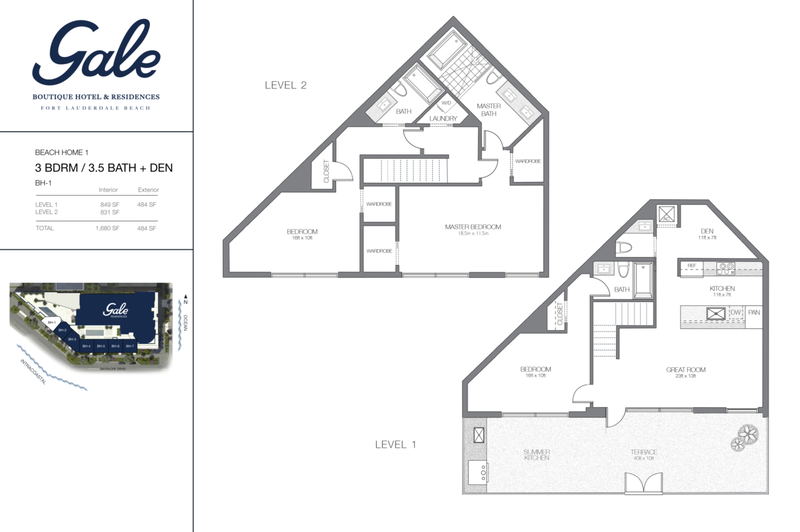 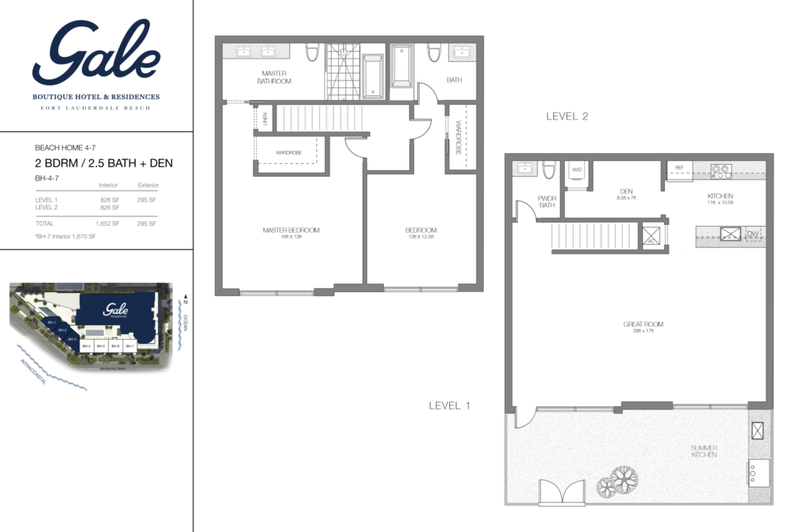 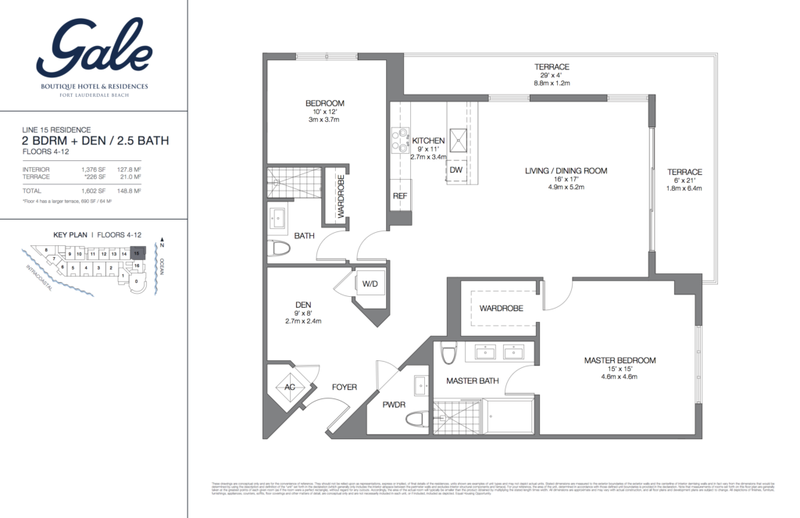 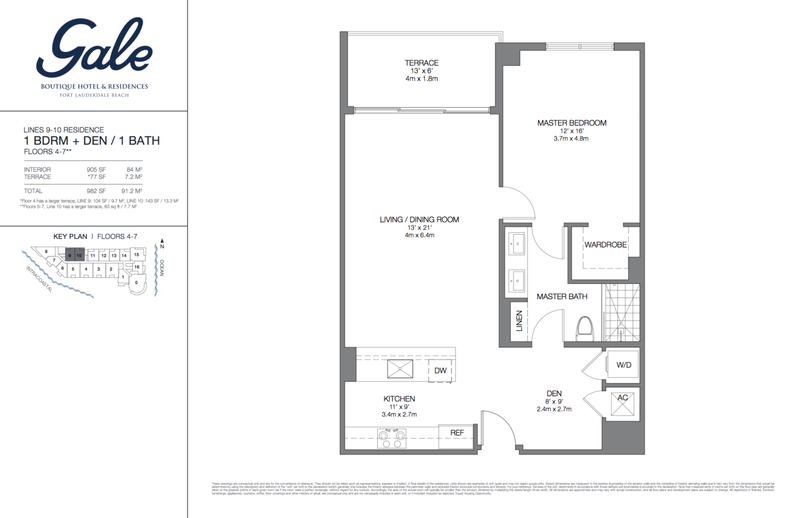 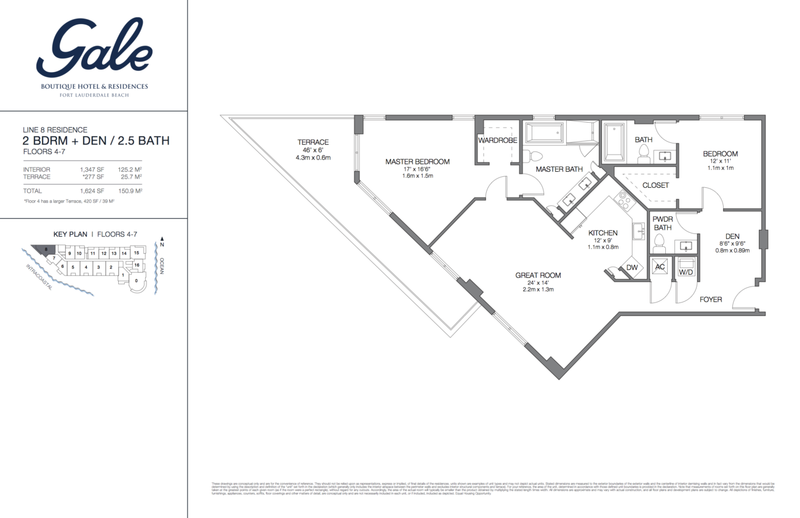 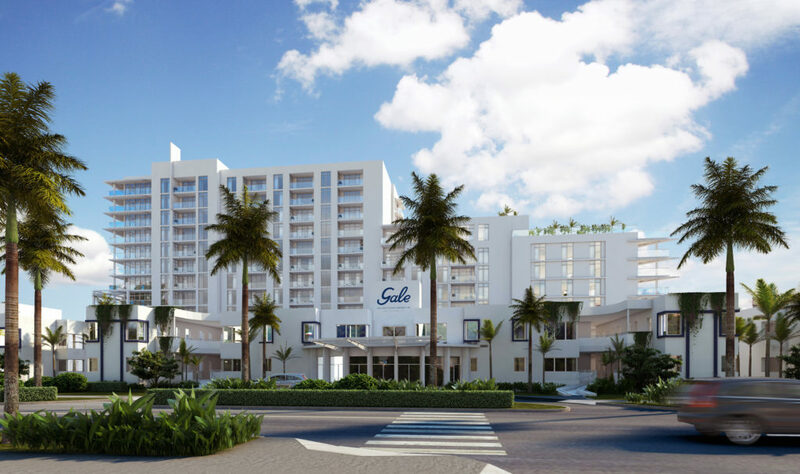 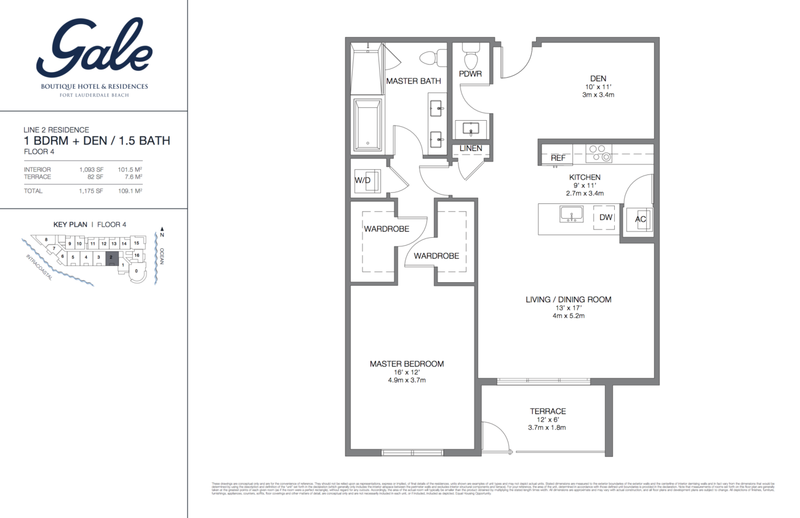 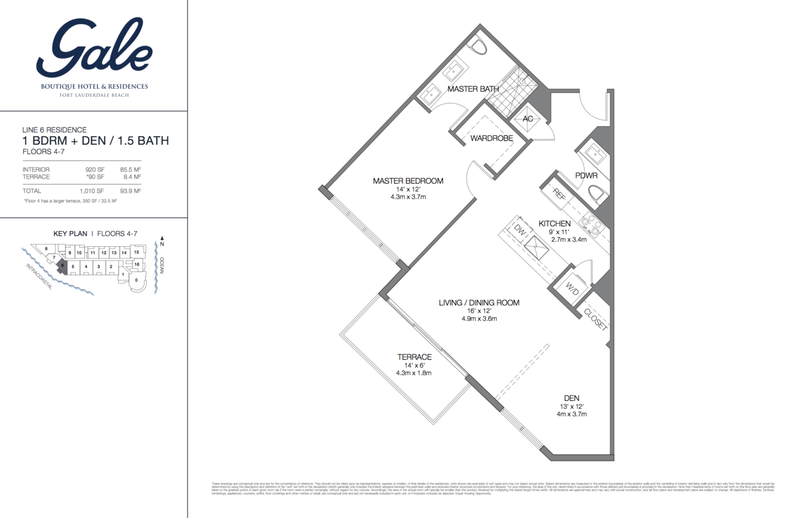 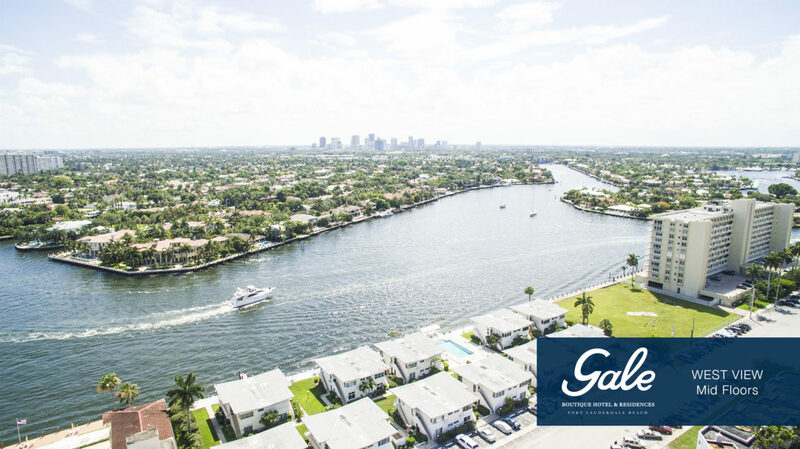 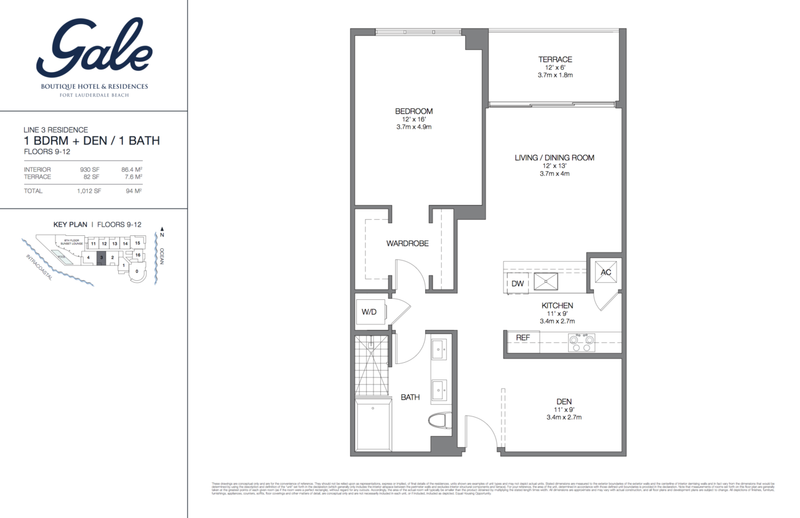 Just steps from Fort Lauderdale beach, Gale’s location in the North Beach Village neighborhood offers elegant condominium living with a contemporary village feel.